Otis, MassOver 15 acres perc tested. Wooded, large pines and hardwoods. Borders state forest. Year round stream. 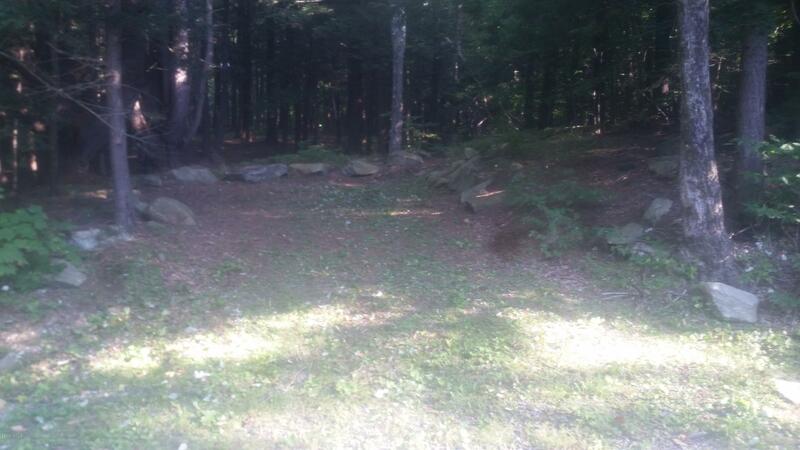 1 mile off Route 8.Close to Tanglewood, Otis Ridge, butternut Basin, Jiminy Peak ski areas.